The data center: a critical choice in the age of digitalization! Cloud computing, distributed infrastructures and AI have fundamentally changed the way IT is purchased, delivered and used. IT consumers are moving away from traditional ownership models towards solutions produced by a chain of specialised IT suppliers. These solutions are purchased as monthly subscriptions and consumed “as a service”. In practice, adopting those digital solutions comes close to outsourcing IT operations. Needless to say that outsourcing IT operations doesn’t negate the need to comply with regulations and regularly provide company data to various authorities. The reality, however, is that the technological evolution and segmented distribution chains give IT consumers no choice but to rely on agreements signed with only the last link of the chain. Another reality is that the technology suppliers involved in the production chain can only guarantee the aspects of the service under their direct control. This is where the loopholes appear and this is why users are always required to take the safety of their data into their own hands. Numerous high-profile incidents, such as the Equifax incident in 2017 or the latest MyFitnessPal app breach (owned by Under Armour) impacting hundreds of million people show how helpless “large-scale-service” users effectively are when confronted to a data breach. They demonstrate the importance of an effective data protection framework for a future where “digitalisation” and the use of IT services are essential for prosperity. These incidents also illustrate that organisations, to ensure safety and remain legally compliant, must keep a clear understanding of the kind of data they’re processing and how such data is being processed. Then, they need to evaluate the associated risks and implement the technical and operational data protection measures that fit with their very own risk acceptance limit. 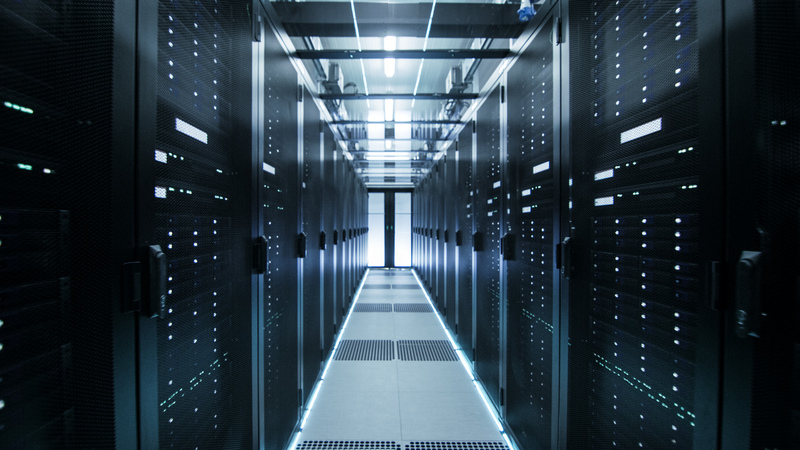 This is where their choice of the data centers comes in: they ultimately provide the facilities to house data bases and the systems required to process and access them. Datacenter.eu provides a large portfolio of solutions, allowing companies to benefit from the latest cloud technologies, without being forced to sacrifice security or give up control of their data. Whether you integrate solutions for clients or whether you manage the IT of your company, working with a trusted partner is non-negotiable. Let’s talk about exploring the tools and techniques available for your remote IT infrastructure via datacenter.eu/contact or +352 26 19 16 1.